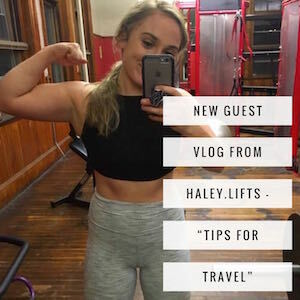 This is the first article from a guest author, personal trainer and owner of Barbells and Belly Dance, Ms Kelly Hodges. 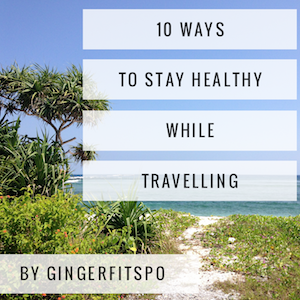 Kelly has previously travelled across south east Asia, so she is familiar with the challenges of keeping fit whilst on the road. 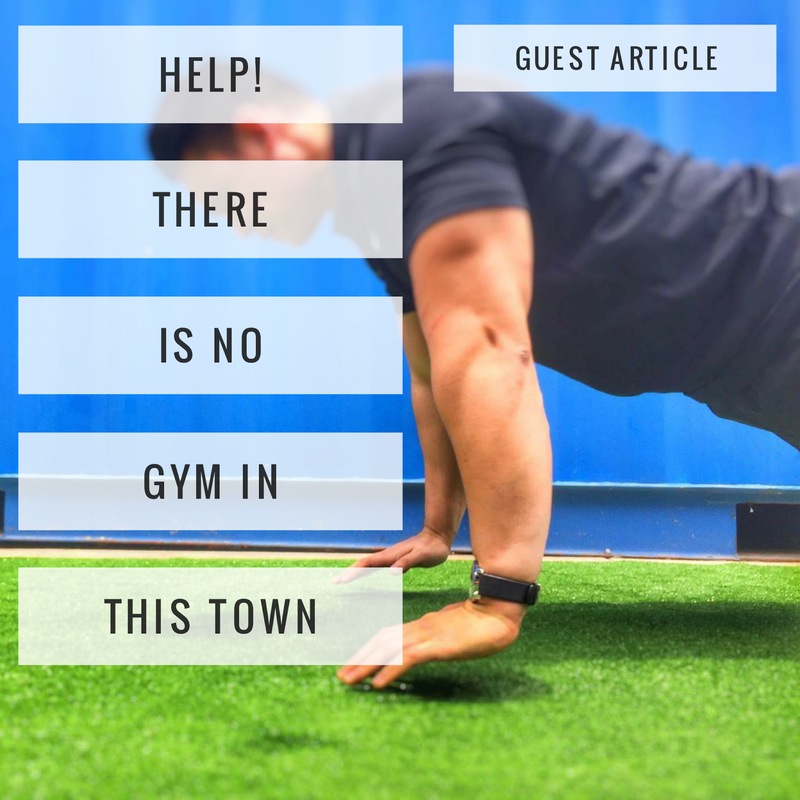 Just about every gym junkie who has ever travelled has experienced the dilemma of trying to hunt down gyms everywhere they go. I love trying out gyms that I haven’t been to before, as sometimes it’s nice to change things up a bit, try new equipment that your home gym might not have, and train in a different environment. But your travel companion/s don’t share the love of lifting, or even worse sometimes you arrive in a place that simply doesn’t have a gym. Here are my top picks for resistance exercises that you can try in your hotel room. I have picked these exercises as they do not require any gym equipment and can be done in even the smallest of rooms. Depending on your individual strength, some of these may need to be progressed/regressed, and if you’re already strong, they will mainly act as assistance exercises/maintenance work. That being said, these exercises will still challenge you and are definitely worth your time! Squats – Stand with heels shoulder width apart and keeping your feet flat on the floor, lower yourself down so that the crease of your hip is in line with the top of your knee and return to the start position. Lunges – Take a big step forward with one leg and lower your body down. In the bottom position, you want to create a perfect square between, your front leg, back leg and the floor, and a 90 degree angle in the back knee. Plyo Lunges – You’re going to put one foot forward and lower your body down as in a standard lunge, then switch your feet with a jump in between. Bulgarian Lunge – This is similar the standard lunge, only your back foot is elevated for a longer ROM (range of motion). Pause Squats – Pause for 3-5 seconds at the maximum tension point during a squat. Plyo Squats – A standard squat, with an explosive vertical jump between each rep. Pistol Squat – From the upright position, move one leg forward so that your foot is about 10cm off the floor. Keeping your foot there, squat down with the other leg and return to the start position. Strict Shoulder Press – Using two cans/bottles/items of the same weight, stand with your feet shoulder width apart with your hands facing forward in line with your ears. Keeping the rest of your body still, press the weights up as high as possible with arms fully extended and return to the start position. Incline/knee Push Ups – A regression from the standard push up with either elevated hands, or knees on the floor, or both. Incline/knee Diamond Push ups – Exactly the same start position as the standard incline/knee push up, but with narrow hands (create a diamond shape with your thumbs and index fingers). Handstand Press – Perform a handstand against a wall, bend your arms so that your head is a few centimetres off the floor and push yourself back up. Strict Push Up – Nose to floor, on your toes. Plyo Push Up – Perform a standard push up with an explosive “up” phase, so that your hands leave the ground and repeat. Dead stop Push up – When you get to the bottom position, lower yourself all the way to the ground, squeeze your back and lift your elbows so that your hands come off the ground, then complete the second half of the movement, returning to the start position with strict form. This is about twice as hard as a normal push up. Negative Chin Ups (If you’re able to find a bar or something stable to use) – Using the momentum of a partial squat jump to pull yourself up, bend your knees and lower yourself down slowly for a count of 5 seconds. Reverse Flys – Holding two cans/bottles/objects of the same weight, start in the upright position with elbows slightly bend and arms out in front of your chest. Bend your knees, lean your torso forward keeping your back straight and position your hands facing inwards. Hold this position while you squeeze through your back and bring your hands out and up. Be sure not to flex or bend at the elbows as you lift your arms. Bent Over Row – Using the same starting position and weights as the reverse flys, pull the weights up to the outside you ribcage at the height of your belly button. Elbows brush your side as you come up. Be sure to keep a proud chest, and shoulders as far away from your ears as possible and squeeze through your back. To make it more challenging, you can hold a heavier single item with both hands, and bring them up to your belly button. Chin Ups – With an underhand grip, pull yourself up so that your chin reaches over the bar. Try to eliminate any swinging of the body. Suitcase Deadlift (Advanced) – Assume the standard stance of the conventional deadlift, and lift the suitcase with one hand then lower it back down, maintaining symmetrical posture throughout the movement. Kelly is an fully qualified personal trainer, specialising in Strength and Conditioning, Metabolic Conditioning, Hypertrophy (Muscle Growth), Functional Training and Fat Loss. You can check out her page, Barbells and Belly Dance here. You can also check out Kelly’s page on Instagram at @barbellsandbellydancebykelly. 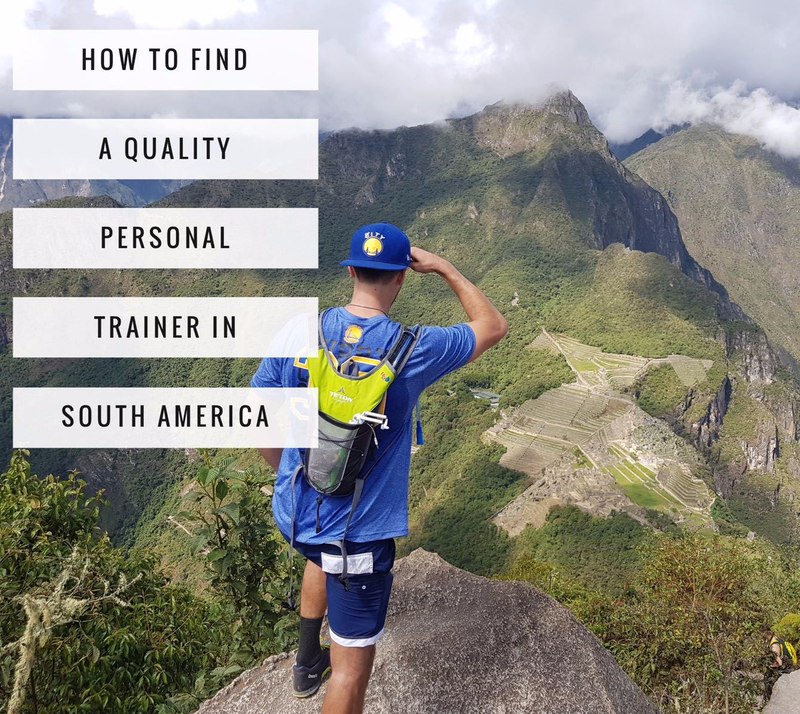 Kelly is currently offering a personalised online training course, built around your particular goals and customised for the equipment you have available to you. This includes an initial consultation, a custom 8 week programme and two online follow up sessions to tweak your programme and help keep you motivated. You can contact Kelly to register your interest by clicking here.